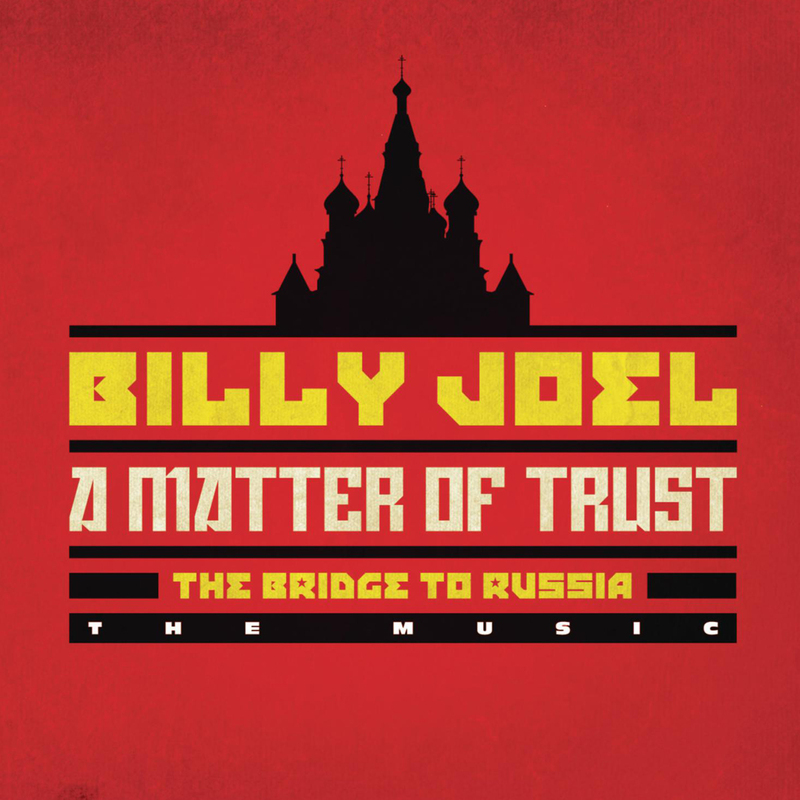 For the first time, A Matter Of Trust: The Bridge To Russia, presents an expanded version of what fans saw and heard over a quarter-century ago. The newly remastered 2-CD set adds 11 previously unreleased songs to the original 16-song KOHUEPT CD from 1987, which closely recreates Billy’s full concert sequence. The extra material includes concert rehearsal takes and TV performances. 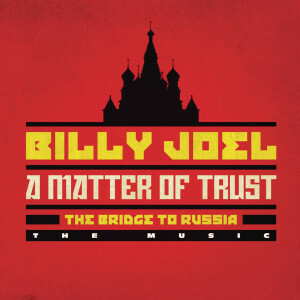 It features an expanded version of the original 1987 concert Live From Leningrad, newly remastered with seven previously unreleased songs.This live album underscores the historical significance of what these fellow travelers all witnessed, and the warmth that the Russian people showered Billy Joel. It was released May 19, 2014.